Despite a multi-platform release, the sequel entered at fourth. 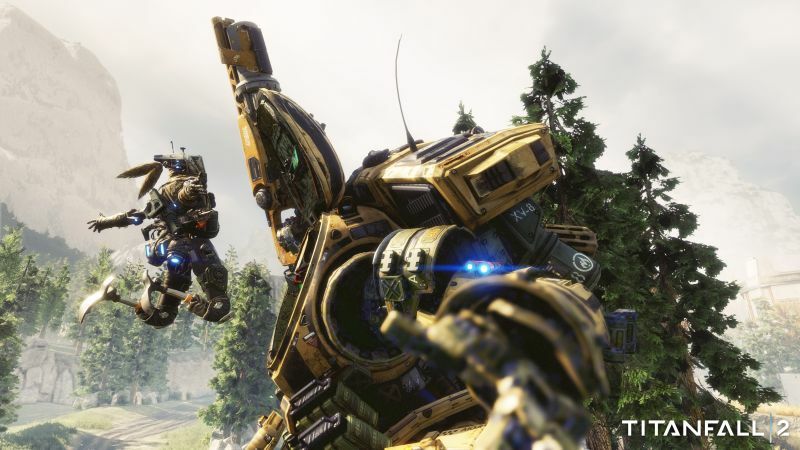 Whether it’s too much competition or not enough interest, Respawn Entertainment’s Titanfall 2 saw first week sales that were lower than the first game in the UK according to Gfk Chart-Track. 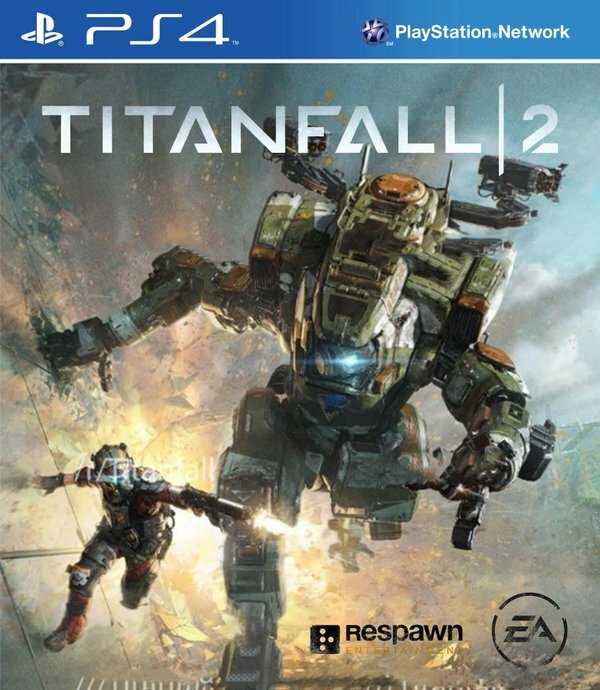 Releasing on October 28th, the FPS managed to debut in fourth place for the overall best-sellers list across all platforms. Meanwhile, Battlefield 1 stayed at first place despite sales dropping 39 percent. The Elder Scrolls 5: Skyrim Special Edition arrived in second place while third place belonged to FIFA 17. Farming Simulator 17 released last Tuesday and debuted at fifth place with sales up by 54 percent for PS4 and 32 percent for Xbox One over Farming Simulator 15. Dragon Ball Xenoverse 2 was at seventh place with Grand Theft Auto 5 at ninth and Forza Horizon 3 at tenth place. World of Final Fantasy also debuted last week but it’s at eleventh place. What are your thoughts on the success of Titanfall 2 thus far despite it being early days yet? Let us know in the comments.